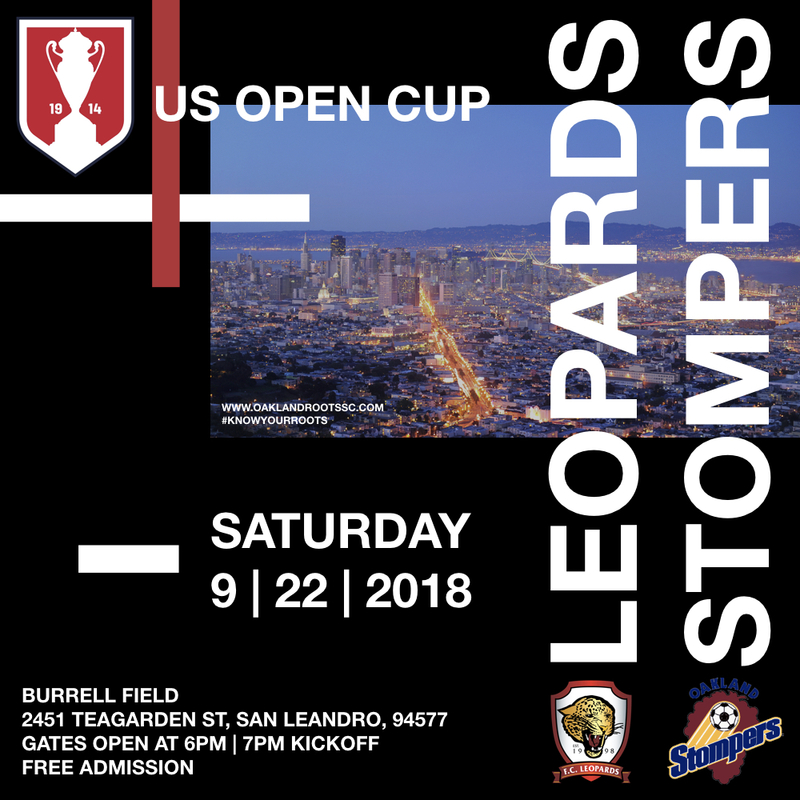 Our Lamar Hunt U.S. Open Cup game will be on Saturday, September 22nd at Burrell Field (2451 Teagarden St) in San Leandro, CA. Kickoff is at 7pm vs the Oakland Stompers. Please come out to support the growth of soccer in our community!